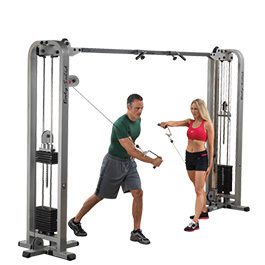 Create the ultimate home gym with equipment from Fitness Depot. 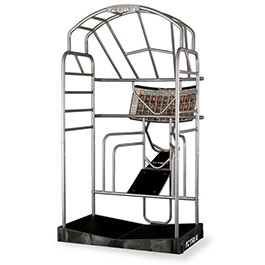 We carry a great selection of fitness equipment from the industry's top manufacturers. 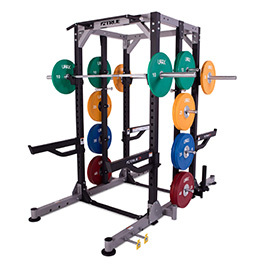 Our products are ideal for apartment complexes, gyms, health clubs, physical therapy centers, and private homes. Contact us to book a one-on-one appointment at our store and try out our equipment for yourself. A knowledgeable member of our sales team will be happy to help you select the best fitness products for your needs. Contact us for a free estimate on residential or commercial equipment. 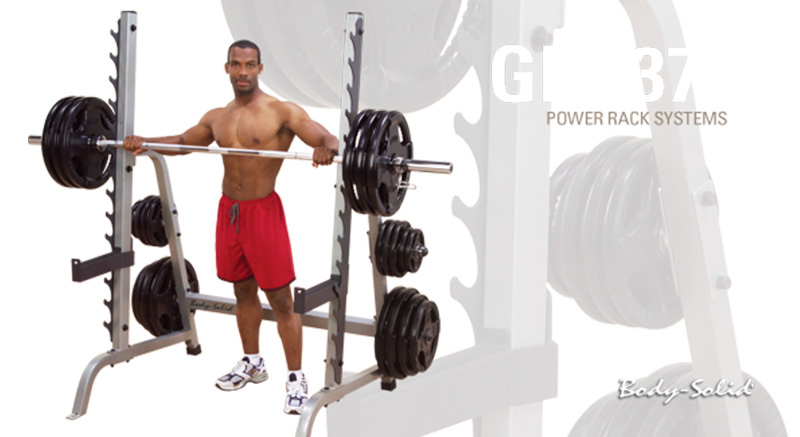 Fitness Depot is a family-owned and operated fitness store based in Gainesville, Florida. Since 1987, we have been providing clients throughout the region with high-quality equipment and top-notch service. As a local business, we take our reputation seriously and strive to create lasting relationships with our customers. When you shop at Fitness Depot, you'll receive honest advice from experts who have extensive knowledge of the products we sell.